Because that is one awesome book title. Because of all the raving reviews. 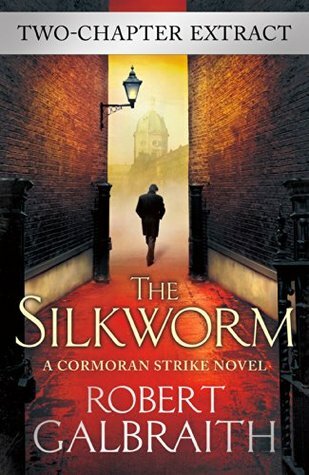 Because it's the only currently released Rowell novel I haven't yet read. Because I love fairytale adaptations! Because that cover is just so pretty. Because my hold at the library FINALLY came through! Because I NEED MORE DARKLING IN MY LIFE. 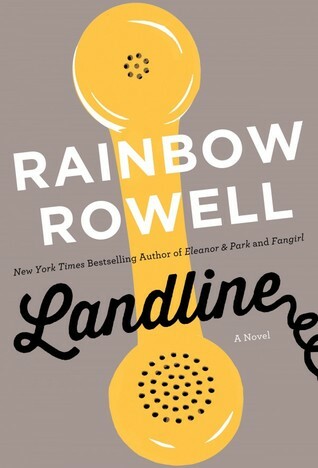 Because Rainbow is my homegirl, and I can't wait to read her newest novel! Because her last book practically made my hyperventilate, it was that good. I'm reading "All God's Critters Got a Place in the Choir," ironically. Started it about a week and a half ago. Timely... or something. Hahaha I can't decide if that's ironic or just plain sad. Either way, it's definitely timely. Is Saienz's book cover also done by Sarah J. Coleman? Because wow... that's quite the resemblance... I just bought Eleanor and Park but I'll need to look into these others! For real! I don't know who's responsible for that cover art, but it sure looks like Sarah J. Coleman! Yes to Ari & Dante!!! I hope you love it, Melissa. :) Pssst... you know where to find me! Eleanor & Park is so great! Perfect balance between sad and sweet. Ah! Rowell is fantastic! I look forward to Landline, as well. We should talk about these, once your done. Enjoy! Lots of these are on my TBR list! I hope you enjoy them, great picks! 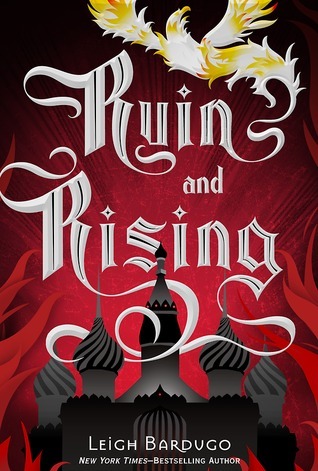 Heir of Fire and Ruin and Rising also made my top ten! They both look amazing. 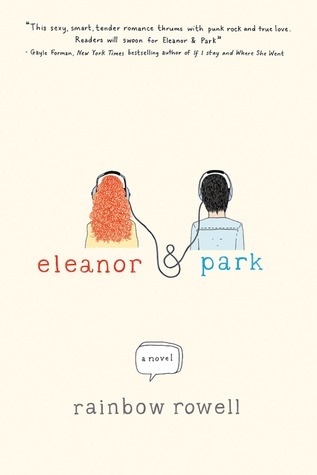 :) Eleanor & Park was one of my favorites from last year. It's the only Rainbow Rowell book I've read, but it has made me want to read everything else by her. 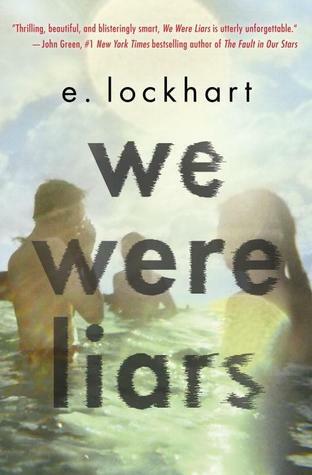 I've been hearing so many great things about We Were Liars, so I'm pretty curious about that one. I hope you have an awesome time reading this summer! Thanks! In really looking forward to these as well. I definitely recommend everything else by Rainbow Rowell. She's amazing! I'll let you know what I think about We Were Liars. I have high hopes for that one, and I really hope it delivers! 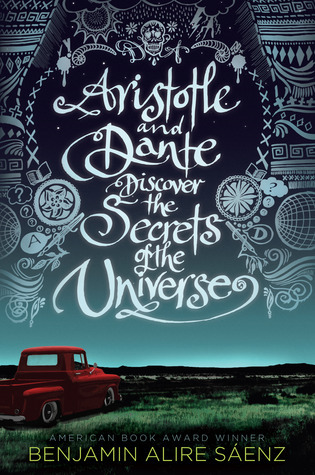 Aristotle and Dante is supposed to be an amazing book. I need to read it! 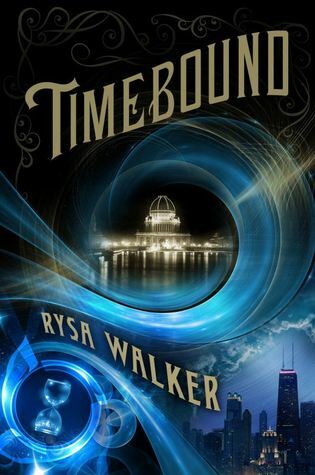 Timebound has such a pretty cover! 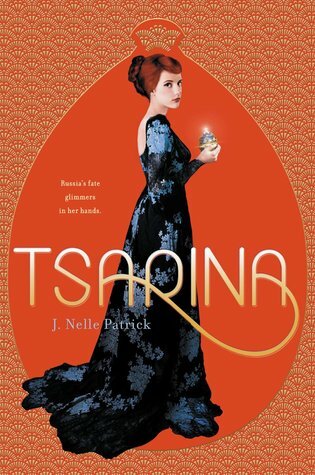 The Tsarina cover is absolutely awesome! Hope the story inside is just as good :D Also, yay for fairytale retelling love! 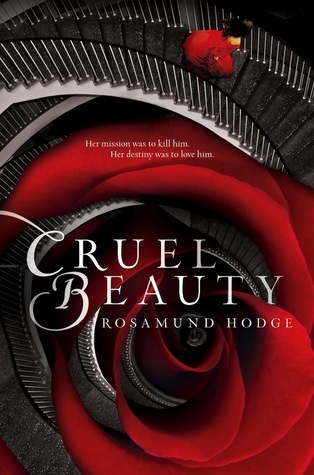 I've seen some mixed things about Cruel Beauty so I'm wondering what I'll make of it whenever I read it. Hope you enjoy! I haven't read any of these books, but I love, love, love the look of Timebound. That cover is so beautiful! 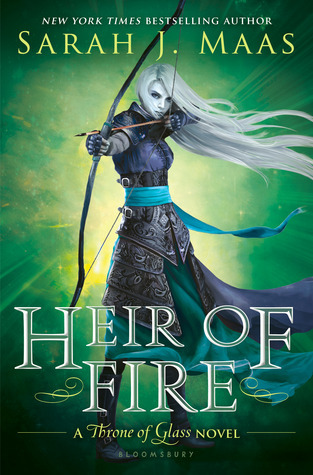 And Heir of Fire looks really cool too. You have a fantastic list this week. i really need to look up a whole bunch of these books now. Thanks! I'm excited about these. I'm almost done with Timebound now, and, let me tell you, it is awesome. It's a good start to the books on this list for sure!